In the period of rapidly changing and forever vibrant global business environment it is indispensable to develop proficient managerial talent for achieving high levels of competitiveness in organizations. The B.A. (Hons) Business Economics course aims to inculcate human, technical and conceptual managerial skills in students. 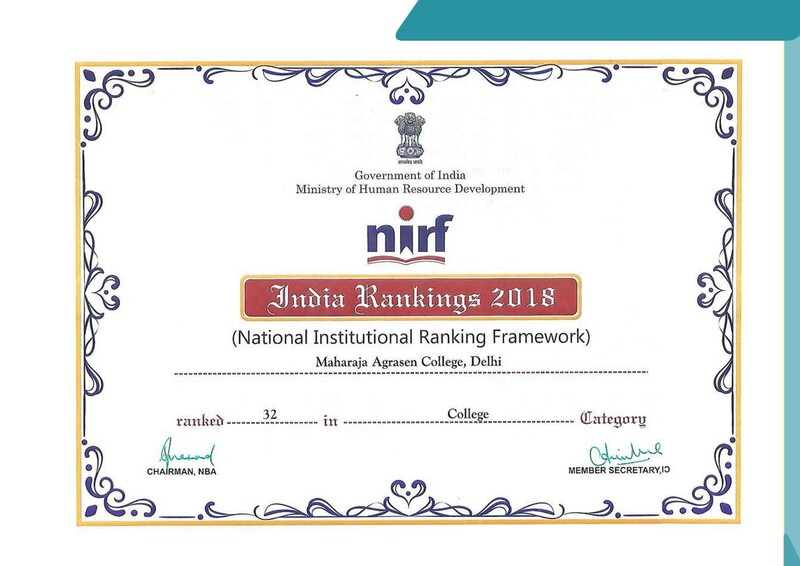 Knowledge of fundamental economics as well as the core functional areas of business management like marketing, human resource, finance, operations research etc, is imparted through its comprehensive course structure. This course also helps to train students into becoming committed, responsible, dynamic, ethical and active managers. The department of business economics has been continually fostering a culture of all inclusive development and learning.We encourage regular student-industry interface. For this the Department has started a student-industry interface where on regular basis valuable guidance and practical application of managerial skills are given by successful people from the corporate world. The selection process for this prestigious course is through the ‘JET’ (Joint Entrance Test) where 65 and 35 percent weight is for online entrance test and class 12th marks respectively. Final allotment of the college will be through online counseling.